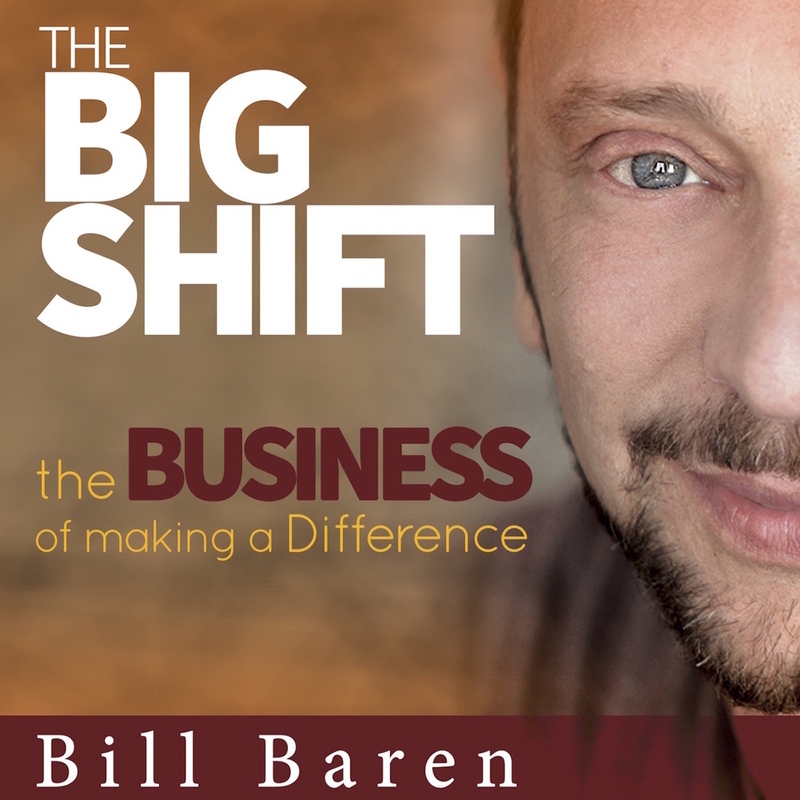 Thank you so much for being interested in contacting The Big Shift. I am very excited to hear from you, as being able to experience the world of my customers is one of my favorite things. You can call us anytime during business hours (9am – 5pm PST) or email. If you would like to send us a thank you card or chocolate cookies, I’ve included my mailing address.